Websites play a key role in modern business as they perform different functions starting from marketing and finishing with retail. No wonder more business people look for services of premium Drupal website development. There are many reasons to prefer Drupal to any other systems. Being an open source content management system (CMS) and a framework of the same type it allows publishing, managing and organizing an abundance of content on your website. But it is not enough to find a good framework as without a professional developer there is hardly a chance to receive a proper site development. Web Peppers has a great team of experienced Drupal-based developers, who have finished hundreds of successful projects for different organizations and companies. 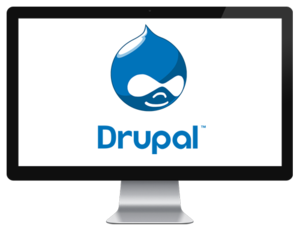 We will not only install and administrate Drupal but also create or correct the bugs of your existing site within a short period of time. 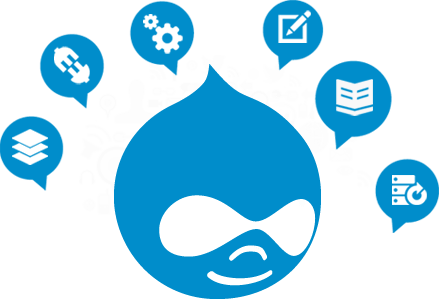 Dealing with Drupal website development on a daily basis we know all the peculiarities of this system and know how to make it function properly and take care of your website content. Turn to our company and you will receive qualified consultation and services for reasonable cost.